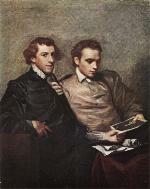 The amazing web site of Shakespeare's Sonnets. 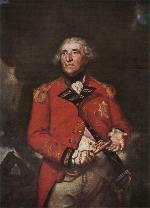 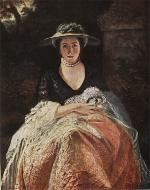 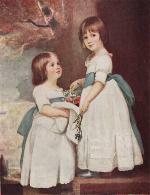 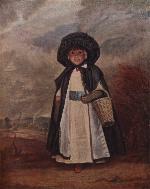 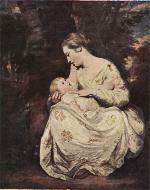 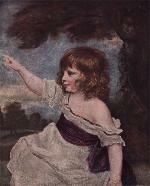 Paintings by Sir Joshua Reynolds P.R.A. 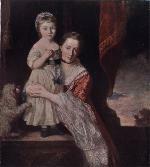 1723-1792. 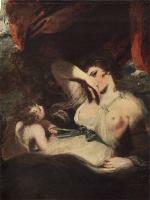 The amazing web site of Shakespeare's Sonnets. 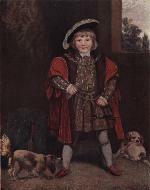 Paintings by Hogarth. 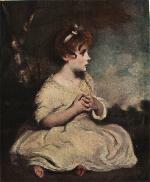 Paintings Sir Joshua Reynolds P.R.A. 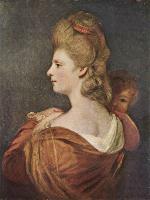 1723-1792.